Stark Logic, has been a premier web site design company since 1997! Our team specializes in website design, internet marketing, online software integration and content management systems that allow YOU, the client, to make future changes to text and images without having to pay obscene amounts for updates. We will work with you personally to create the best web site design and marketing strategy for your business and then implement that strategy. Stark Logic specializes in Wordpress design and programming. 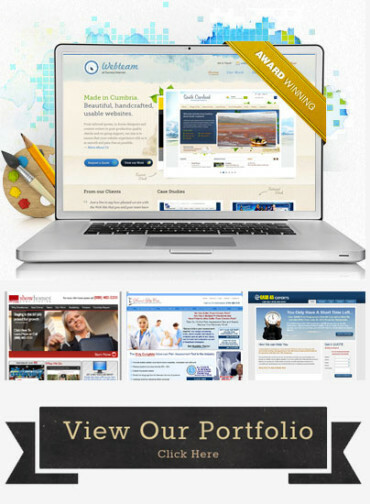 From ground up web site designs to using existing themes and designs, Stark Logic does it all. All of our web sites are designed to be mobile responsive and we include plugins for your web site to prevent security issues, spam messages and unwanted comments. What separates Stark Logic from our competition is the fact that we understand the Wordpress code. Many designers are forced to work within the parameters of an existing theme or template. With Stark Logic, there are NO LIMITATIONS! You can have whatever design and whatever functionality you need. We can customize the site to meet your EXACT expectations... Not just get close to what you want. If you have a Wordpress web site, it is vital that you are updating the software and plugins on a monthly basis. If you do not make the required updates, your site could be vulnerable to hackers and could result in your emails getting blacklisted and unwanted downtime for your web site. Stark Logic provides monthly backups as well as updates to your software and plugins. We have monitors in place that will identify plugins that need to be updated. Did you hire someone to design your Wordpress web site and now you need help to make changes, but can't find the programmer? We can help! We work with many companies to update or add features and plugins to their Wordpress web sites. Our experts will start with a quick conversation to determine what you want to change and then provide options for different plugins that will satisfy all of your requirements. If we can't find a solution, we will custom create one for you! Please enter your information below and a representative will contact you shortly. You can also call us directly at 888-388-0460.